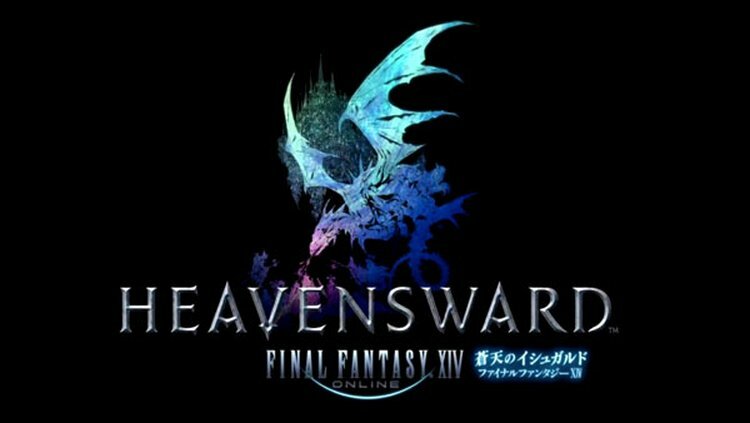 This year sees the first expansion, aptly named Heavensward, come to the MMORPG Final Fantasy 14: A Realm Reborn. A Realm Reborn came out in 2013 after being completely remade and re-branded due to a disappointing first incarnation(which did have an epic send off where the great dragon Bahamut came and obliterated everything). Heavensward sees us across the realm of Eorzea into the unknown territories beyond the gates of Ishgard, a city home to people who don’t really like outsiders. It’s going to be interesting to see how they react to the Adventurer’s presence! Not only is there new dungeons, new enemies, and a new primal threat to stop but other changes are coming. 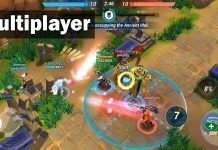 New abilities as the level cap increases from 50 to 60, the ability to specialize in three crafting classes via a soul crystal quite similar to job crystals and a lot more. The biggest change, and the most exciting from all the talk, are the three new classes. Dark Knight, Astrologian and Machinist. 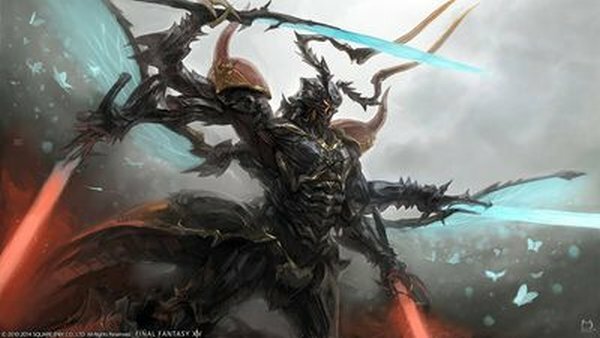 Ravana, the new Primal; what sort of battle will await the Warrior of Light? Do you play A Realm Reborn or is MMORPGs not your cup of tea? Are you excited for Heavensward and all the new changes and content? 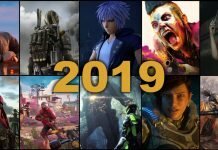 What are you most looking forward to? Tell me all this and more in the comments below!